It is the beginning of November and the city of Puyallup is starting to gear up for Thanksgiving and for the beginning of the holiday season. As we start shopping for our turkey’s and fixings for the delicious Thanksgiving dinner and getting ready to spend time with our families, it is important to remember to take the time to reflect and be thankful for your family, friends and surroundings. It is also an important time to remember that some people are not as fortunate. Tis the season for giving but remember giving can extend beyond your family and friends and can include strangers as well. 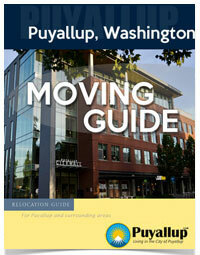 There are any options in Puyallup for those looking to donate money, necessities or time. This is the time to get out there and help those in your community who are in need. There are many reasons to either give to charity or to donate your time to those who are struggling. 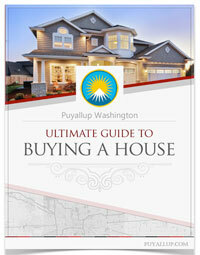 There are positive consequences to giving that can affect your family, friends and the community of Puyallup at large. It can even have a positive effect on your own mental well-being. In research conducted by the journal BMC Public Health, it was proven that volunteering improves your sense of inner peace, decreases depression, and has been linked to a lower risk of dying early in life. Generosity has been noted as a key factor in a happy and successful marriage. People that are giving in nature, have a tendency to carry that mentality over to their relationship. Giving also helps keep your stress at bay. People who are stingy with their money have been shown to have higher levels of the stress hormone cortisol. Kindness not only provides positive results for you and your inner circle but also helps to create a positive change in the community. Giving is contagious and creates a ripple effect in your community. Being generous helps to create strong social connections and encourages those around you to also give back. The more people that give back to their community, the more the community benefits and flourishes. There are so many positive consequences to giving and it is a great way to help build a better community. The city of Puyallup has many opportunities for those looking to donate or volunteer their time. Here are a few organizations in the city that are in need of your time or money especially during the holidays. 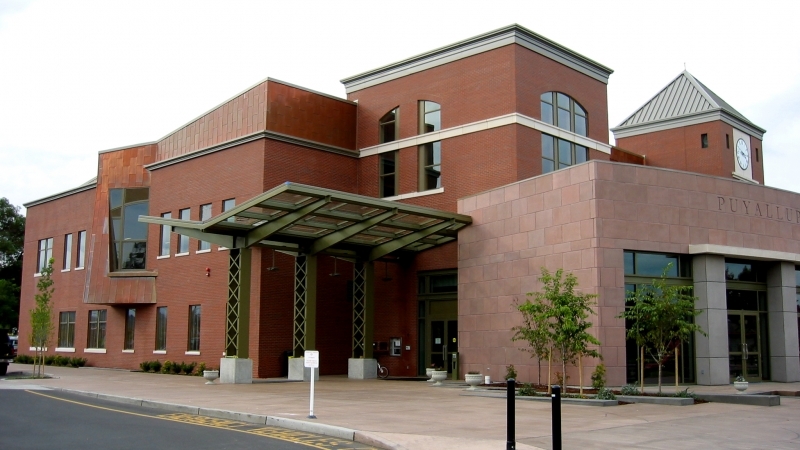 The Puyallup Public library is always looking for volunteers to work at the library. The Friends of the Library is a separate 501(c)3 that helps to raise funds for the library. The funds they raise help to sponsor special events for children and teens in the Library, including the Summer Reading Program. The Friends of the Library also hosts educational and cultural programs for all ages throughout the year. Metro Animal Services is always in need of volunteers and donations. 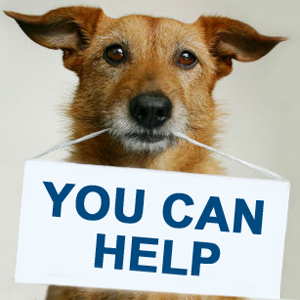 Donations help make sure that the animals in the shelter are getting food and shelter. Volunteers to the shelter provide assistance to the officers in many daily duties such as escorting customers back to view the animals, helping potential adopters meet with an animal, answer phone inquiries & research information as needed, take dogs out for their breaks, feed and water the animals, scoop cat litter boxes, socialize with the animals and help with general housekeeping. The St. Francis House in Puyallup helps those in need in the community with clothing, furniture, food, and emergency food and assistance. You can donate money, clothing, household items, and food. Volunteering also helps the St. Francis House to provide all these services to the community and is a 4-6 hour commitment once or twice a week. 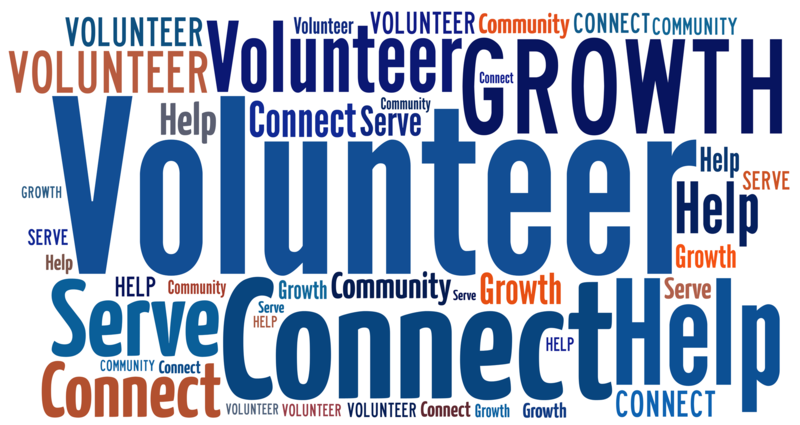 Volunteering opportunities include helping out with the clothing bank, working the office, assisting with the evening meal program, and helping to fundraise. The Puyallup Food Bank has been helping to feed the community since 1972. Many people go hungry over the holidays and the food bank is sometimes the only way that families in need get food for Thanksgiving. The food bank accepts monetary donations along with gift cards to Albertsons, Fred Meyers, Top Foods, Costco and Safeway. When donating food they accept non-perishable unopened packages of food, food in undented metal cans, dried food, and pet food. No donation is too small and it might be cliché but every little bit does help. If you are unable to donate money, then volunteering your time is equally as important and helpful towards these causes and organizations. Donating and volunteering helps to create a better community for both you and others. Make volunteering a family affair in order to teach your child the importance of giving back to their city. Thanksgiving kicks off one of the most wonderful time of the year and volunteering and donating is a great way to celebrate the upcoming holiday season. Tweet us and let us know your favorite charity or cause in Puyallup!